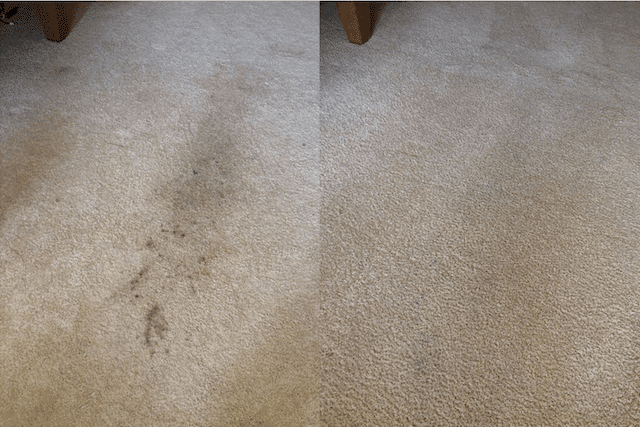 The holidays are the best time of year for carpet cleaning in Valencia, CA. They’re the most popular time too! 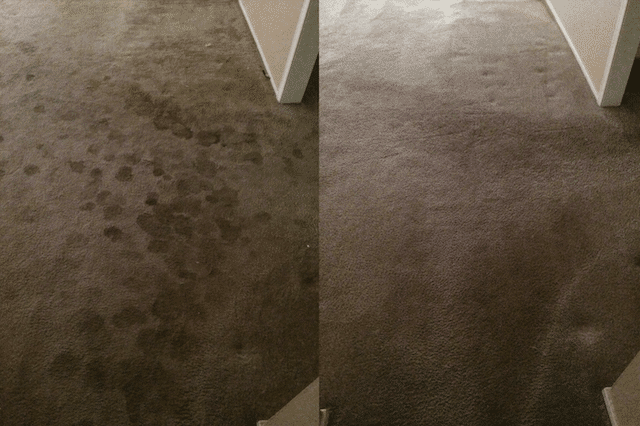 If you want to hire a Valencia carpet cleaner this time of year you should do so as early as possible. That is because everyone wants their home to be beautiful for the holidays and for their guests. There is nothing more comforting and inviting than a clean home. A clean home is a happy home. Or a merry home in this case. For the best holiday carpet cleaning, schedule an appointment with a service that doesn’t use chemicals and doesn’t use much water. You should avoid services that use a lot of toxic chemicals to avoid introducing fumes and toxins into your home just before guests arrive. Don’t fade out your festive holiday scents with chemical fumes. You also want to ensure the service is 100% safe for pets and children in case your guests are bringing their children or furry family members along. 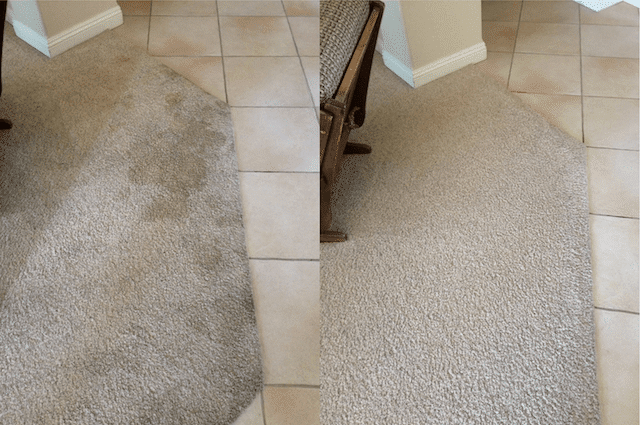 The reason you don’t want the carpet cleaning Valencia service to use much water is to ensure the carpet is dry before guests ring your doorbell. 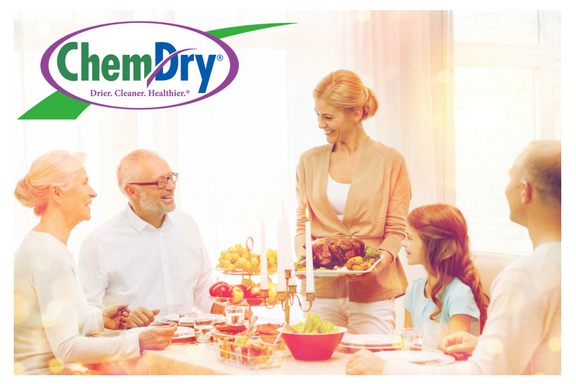 Healthy Choice Chem-Dry offers all-natural carpet cleaning free of chemicals. 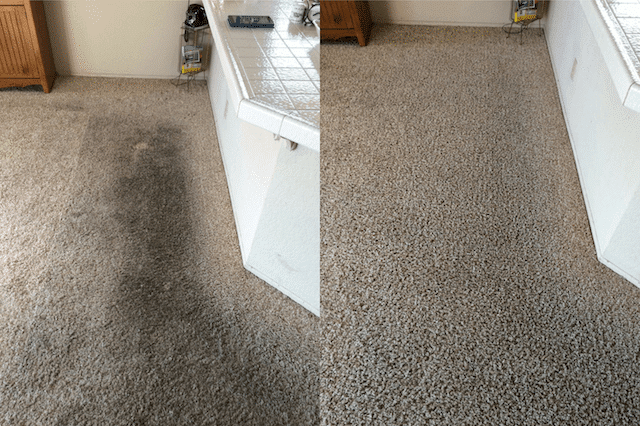 Our process requires a minimal amount of water too so the service is safe and dries fast! 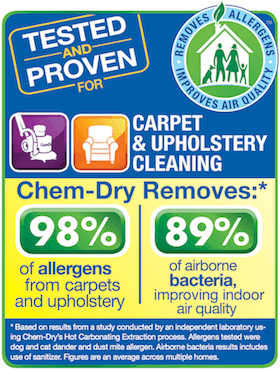 The Healthy Choice Chem-Dry process also removes over 98% of allergens from carpet and upholstery in your home! This means your holiday guests will enjoy a healthy home during their visit. 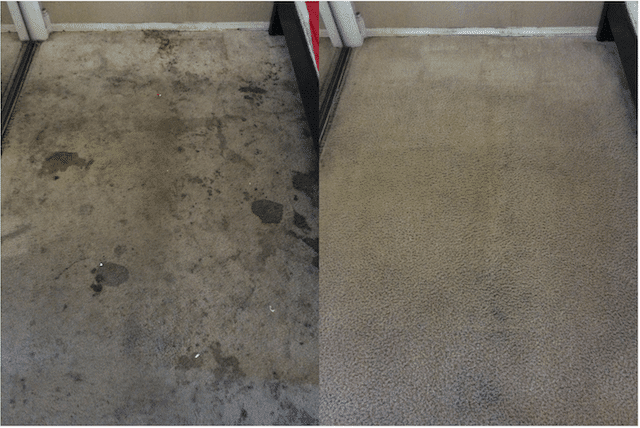 Don’t wait to schedule your holiday carpet cleaning appointment from Healthy Choice Chem-Dry in Valencia, CA. Call (661) 430-0699 today! We serve Santa Clarita, CA too!